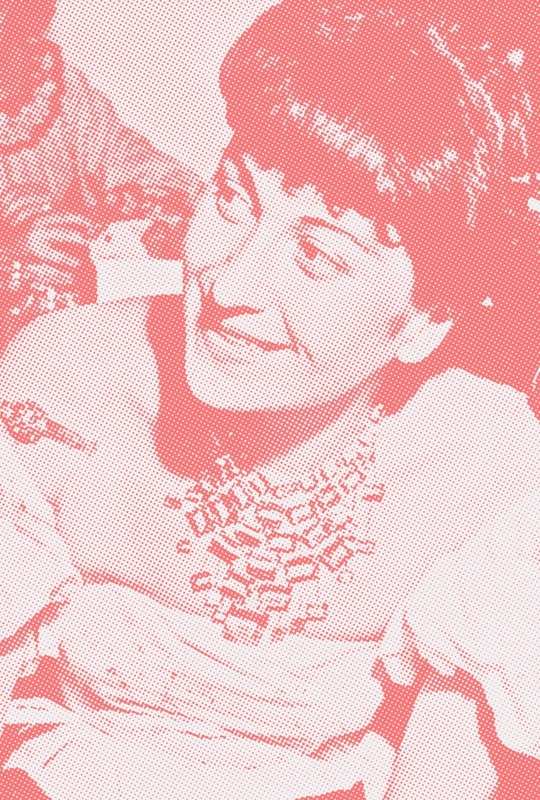 Lina Bo Bardi Format presents the Italian émigré architect turned Brazilian auteur and her radically inventive concrete, social settings. NOEMI BLAGER is an architect and curator from Buenos Aires, now based in London. She is the curator of Lina Bo Bardi: Together, first shown at the British Council Gallery in Autumn 2012, and now touring internationally. Former Acting Director of the Architecture Foundation and member of the Design Museum curatorial committee, Blager is advisor of the Lina Bo Bardi Fellowship, a project initiated by the British Council to create long-term connections between British and Brazilian artists, designers and architects. MADELON VRIESENDORP co-founded the Office for Metropolitan Architecture (OMA) with Rem Koolhaas, and Elia and Zoe Zenghelis. Her solo show at the Architectural Association in 2008 subsequently travelled to Berlin, the Venice Architecture Biennale, and Basel, and in 2013 she made an installation for O interior está no exterior, curated by Hans Ulrich Obrist at Lina Bo Bardi’s Glass House in São Paulo. Vriesendorp is one of the artists in the touring exhibition Lina Bo Bardi: Together.